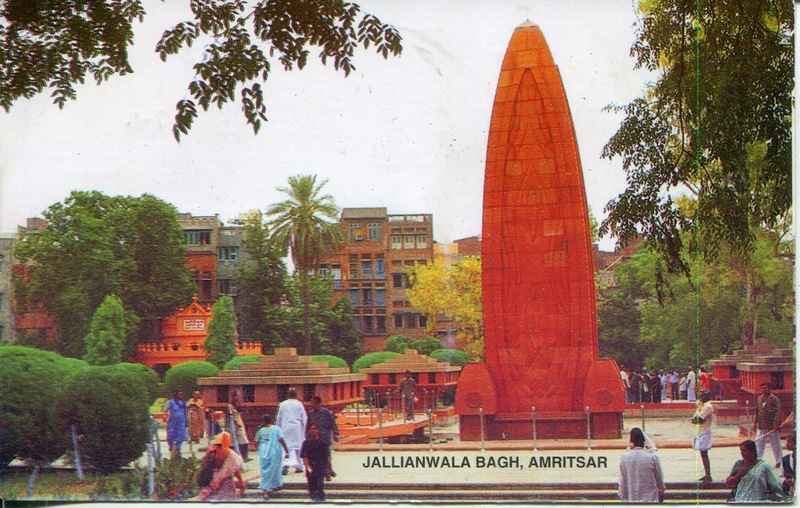 Jallianwala Bagh is a public garden in Amritsar in the Punjab state of India, and houses a memorial of national importance, established in 1951 to commemorate the massacre by British occupying forces of peaceful celebrators on the occasion of the Punjabi New Year on April 13, 1919 in the Jallianwala Bagh Massacre. Colonial British Raj sources identified 379 fatalities and estimated about 1100 wounded. Civil Surgeon Dr. Smith indicated that there were 1,526 casualties. The true figures of fatalities are unknown, but are likely to be many times higher than the official figure of 379. The 6.5-acre (26,000 m2) garden site of the massacre is located in the vicinity of Golden Temple complex, the holiest shrine of Sikhism.The memorial is managed by the Jallianwala Bagh National Memorial Trust, which was established as per the Jallianwala Bagh National Memorial Act passed by the Government of India in 1951.